Welcome to 2018, I hope that Christmas and the New Year festivities were good to you. I had a lovely relaxing break with the family. 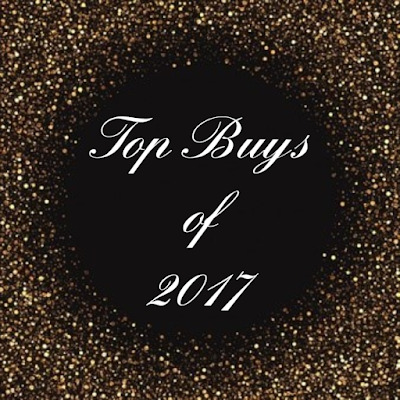 I can't let the year go without naming my top ten beauty buys of 2017. 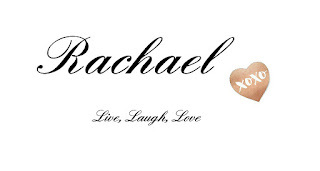 It's always so hard to choose but the products I have chosen are ones that I always reach for. These are products no matter what year it is they will be staples in your beauty closet. 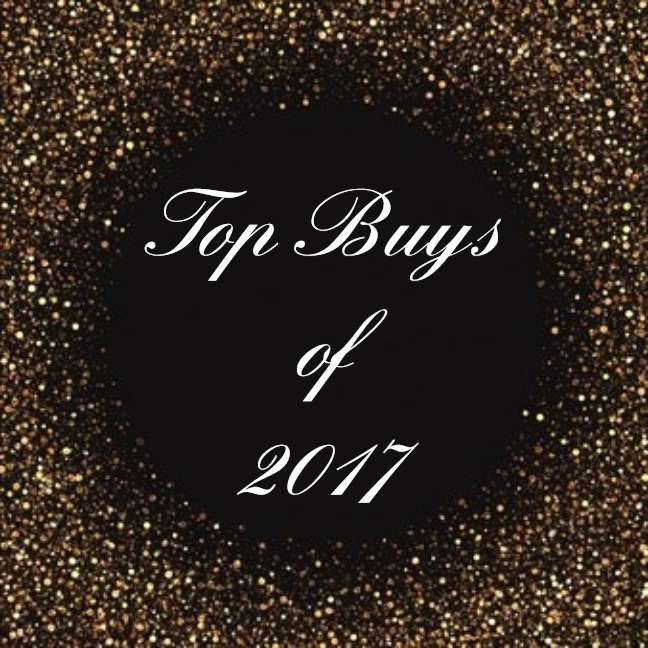 The best place for me to start with this list of products is to go straight to my number 1 product the one I use day in day out. 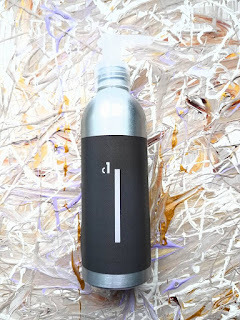 This is an oil cleanser used to remove makeup and impurities. The main concept of this cleansing method is that the oil used to massage the skin will dissolve the oil that has already hardened with impurities and dirt which is stuck to the pores will adhere to the oil cleanser. Remember likes attract and opposites repel. Oil sticks to Oil and when removed the oil which had the impurities is removed.The oil cleanser is a completely revolutionary product. I have loved using this product since it arrived. In college we use the Dermalogica Pre Cleanse oil in our cleanse routine and this Tomitago has outdone this in all ways of life. How do I use it? 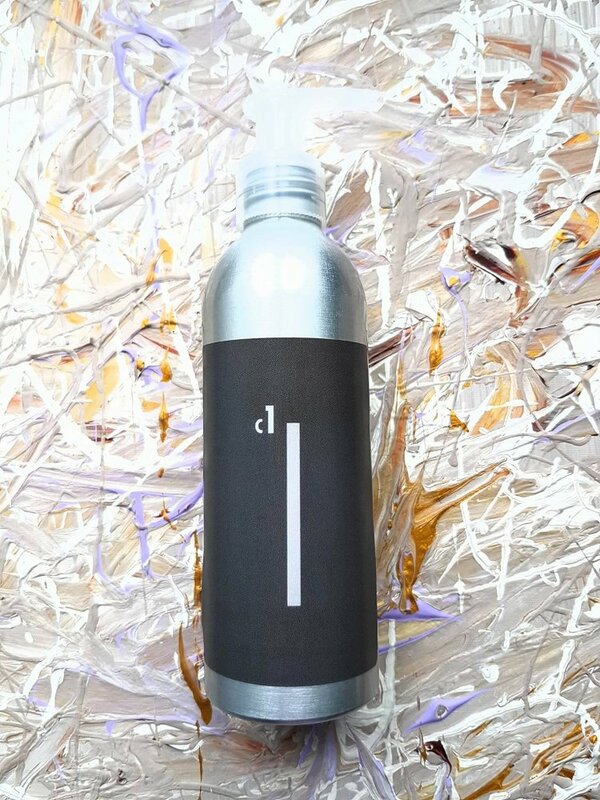 First of all i pump some cleanser into my hands, rub lightly to warm it up and then massage into my face for 3-4 mins. I make sure to get all areas of my face including my eyes and this is amazing at removing eye makeup. Once I have worked it into the skin, I then use a facecloth which has been warmed in warm water and leave it sit on the face for a minute before gently removing the product from my face. It removes all traces of makeup, and any dirt which has adhered to my face. It really is a fantastic product. Tantastic Rapid Self Tan Spray has been specially developed to let you control your colour. This fast drying tan has been enriched with nourishing Aloe Vera which soothes & comforts the skin. Develops in 60 minutes, Fast drying, Enriched with Aloe Vera, Soothing & hydrating formula, Long-lasting formula. I love the ease of this tan. Before applying tan, always wax or shave the area you wish to tan at least one day before using. Always exfoliate the skin, paying particular attention to areas such as heel, elbows & knees. Apply with mitt and then allow to dry. This produces an amazing natural colour and everytime I wear this I am complimented on my tan. This whole collection is one of my favourites from this year. It is a multi functional collection. If you love makeup brushes then this is the collection for you. The range goes from xs to xxl. Point XL Brush - which you could use this for full face application and blending. Personally I’ve found this has been brilliant as a powder brush. It’s made up of 2 creamy highlighting formulas and two shimmery highlighters. Inside the compact you also get a decent sized mirror and a cute little eyeshadow brush for precision and intensity.The product itself is nice. The highlighters are packed with high intensity shimmers and all have a warm glowy base. They are easily blendable with fingers but I personally preferred using a foundation brush. All the colours are very wearable and there is a shade to suit all, or do what I do and mix them lol. Amazing palette I couldn't be without it. Scrub Your Body is the ultimate gift you could give to your skin! By providing the ultimate in exfoliation the Scrub Your Body Mitt will: Remove stale tan and dead skin cells, Leave your skin feeling rejuvenated & fresh, Provide the smoothest possible skin for tan application. It covers so much area its great, and because your whole hand is in there you have much more control. With small soft circular motions my tan was all removed straight away without leaving my skin with any redness. ALL the tan and dead skin cells where removed almost instantly and left my skin feeling so soft. With my skin feeling so soft after showering it actually felt like the moisturiser I was using soaked straight into my skin. I've ALWAYS suffered with dry skin which is always a bit "dull like" in appearance.... well no more dull skin here!!! This Mitt is amazing. It made my skin look alive again but with no redness. 6. 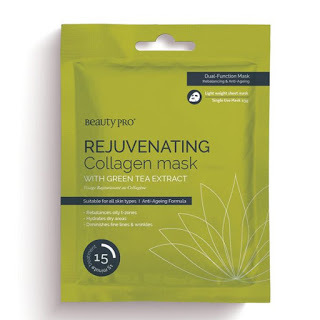 Beauty Pro Rejuvenating Collagen Mask with Green Tea. A sheet mask is a cloth or paper saturated in skin-loving ingredients that’s left over your face for 10-15 minutes so your skin can absorb its fill of the good stuff. These are prepared with exactly the right amount of product for your skin. And your face can do nothing but soak up the goodness while it’s resting under the fabric. The other thing is, you’ll find you won’t need to rinse your face afterwards. Just work in the excess product that’s remaining on your skin with the tips of your fingers. The whole routine really couldn’t be easier. The mask I received and have reviewed is the Collagen Sheet Mask : REJUVENATING with Green Tea extract. Green tea is a wonderful ingredient. It is an anti oxidant, anti bacterial and it improves oily and dry conditions in the skin while it also works on any redness. Green tea also protects the skin against any further skin damage which leaves the skin soft supple and glowing after using the mask. The mask uses marine collagen to improve the skin tone and complexion. It also has an anti ageing effect on the skin. These types of masks are perfect to pop on an hour before a night out.